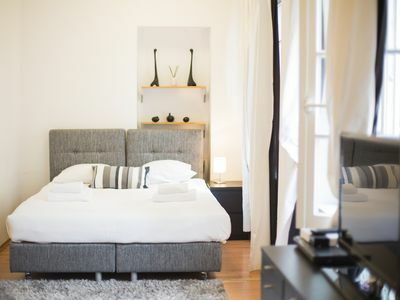 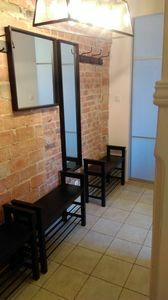 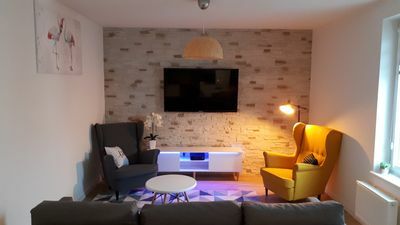 Studio for 4 people, located at ul. 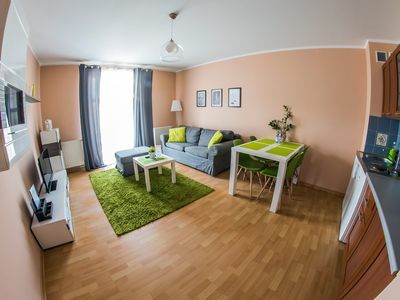 Bugaj 14 on the first floor. 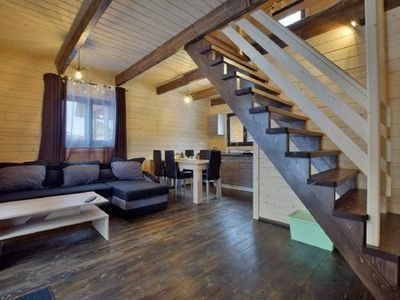 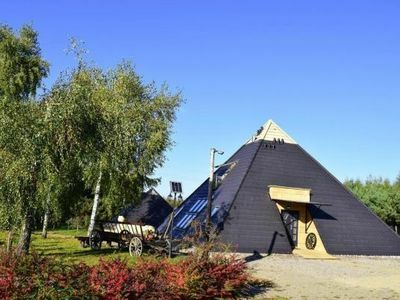 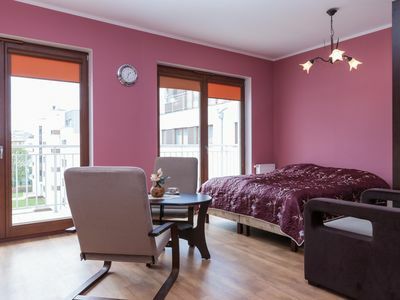 Excellent location just off the Old Town, New Town, with views of the Vistula River. 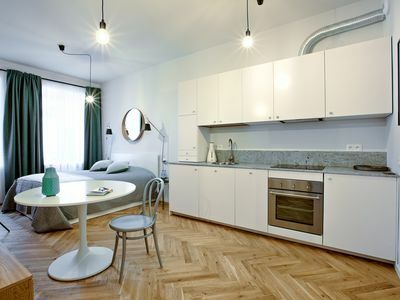 A separate kitchen allows you to prepare a meal on your own, in the bathroom a shower cabin with a rain shower, a washing machine. 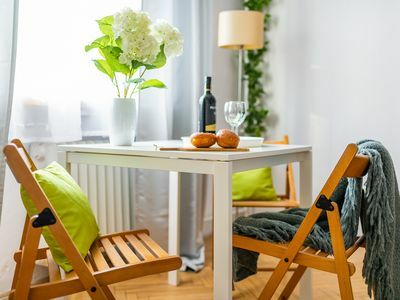 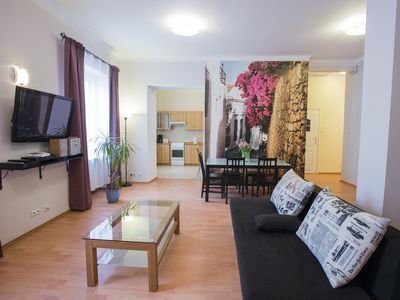 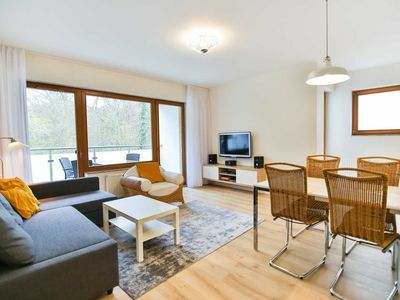 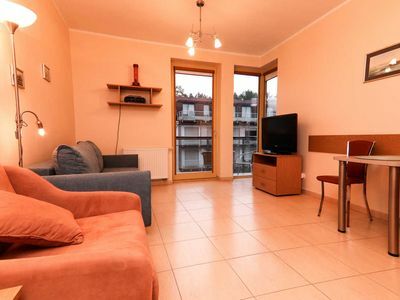 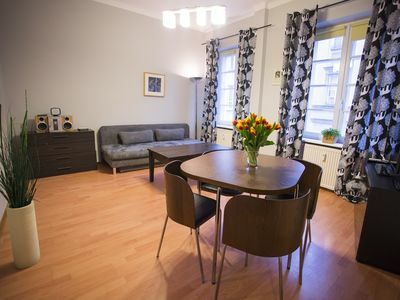 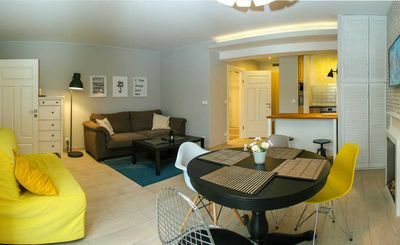 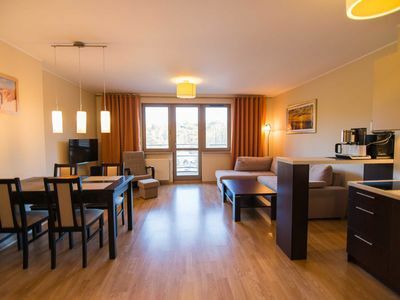 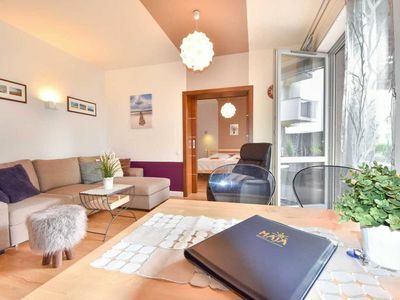 Boleslaw the Brave apartment in Stare Miasto with WiFi & air conditioning. 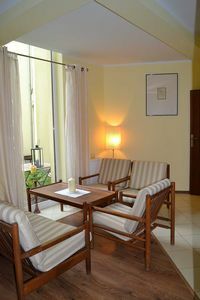 Jadwiga of Angevin apartment in Nowe Miasto with WiFi & air conditioning.